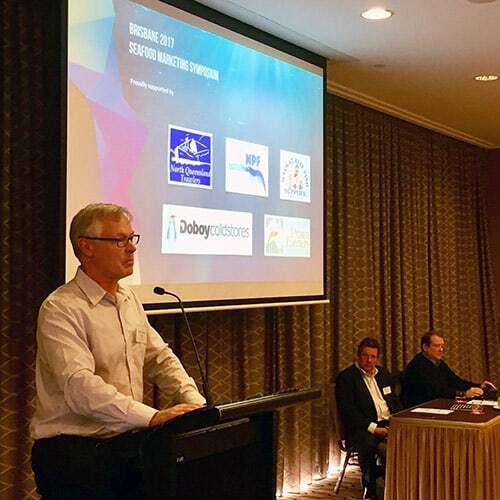 On June 30th, 2017, the Queensland Seafood Marketers Association hosted the Seafood Marketing Symposium at Rydges South Bank in Brisbane. The event was very well attended and included representatives of our exciting industry from across the state. With a theme of “Whole Chain – from water to waiter”, the symposium featured presentations from industry professionals who shared invaluable information about new marketing trends for the seafood industry and how these can be most effectively leveraged to get the most out of every marketing budget. This exciting event was followed by a gala dinner to celebrate the Queensland Seafood Industry Awards which recognised innovation in the seafood industry and excellence across many endeavours including primary production, large and small business, safety, research, the environment and many, many more. Overall, the event was a great success with a combination of presentations by industry experts, seafood professionals networking and sharing inspirational stories, award winners announced and last, but certainly not least, the wonderful hospitality of the Rydges South Bank team. Thank you to everyone for making this symposium and awards night so successful. A thank you, as well to our sponsors with special mention to Fisheries Research and Development Corporation (FRDC) and we look forward to seeing everyone again later this year. Keynote Presentation: Seafood Marketing – How does industry reputation and perception impact brands. John Connelly became the President of the National Fisheries Institute in 2003. NFI is America’s leading trade association advocating for the fish and seafood community, representing the fish and seafood commerce chain – from “water to table.” NFI lobbies Congress and regulatory agencies, serves as the seafood community’s spokesperson with the media, and provides technical advice to its members. He served as Chairman of International Coalition of Fisheries Associations and helped found the International Coalition of Aquaculture Associations. 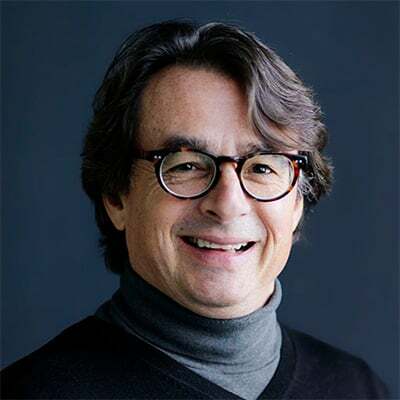 He also serves on the Marine Stewardship Council and the International Seafood Sustainability Foundation, the global tuna industry’s sustainability organization. 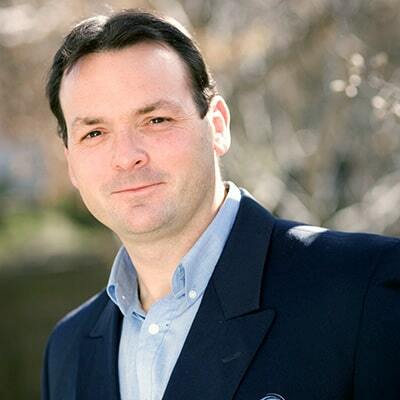 Connelly is the Treasurer of ALLFISH, a public-private partnership with The World Bank. Before joining NFI, Connelly held business leadership and advocacy positions at the American Chemistry Council, the chemical industry’s $110 million trade association. Connelly graduated from The College of the Holy Cross (History). He earned a Masters in Business Administration at night from George Mason University. After spending 15 years building regional Australia’s largest advertising agency, Ben Hale was looking forward to an early retirement in 2007 when a couple of Queensland seafood stalwarts challenged him to solve a marketing challenge for Endeavour Prawns. The campaign that resulted helped return a fleet to profitability for less than the cost of replacing an auxiliary engine. Fast forward a decade and Ben still spends every day finding new ways to encourage Australians to celebrate more often with local seafood as the manager the ACPF and APFA’s “Love Australian Prawns” campaign. Whether you’re a large, vertically integrated seafood business, or a small operator carving out a niche, you have never had so many options to communicate with your customers, partners or suppliers. This session will help you streamline your social media, seperate signal from noise and turn a distraction into a powerful marketing tool. Hayley lives in Narooma on the NSW south coast and has been involved in the seafood industry since birth. She is the sister, daughter and granddaughter of fishermen. Hayley has been working on fishing boats since she was 8, only taking time off for school and to complete a business degree in the USA. After 4 years away from Australia, her family and the ocean Hayley knew where she wanted to be, so she returned home with some ideas and began a new business processing and selling the seafood that her family caught, directly to the public. Our business is unique in the way we operate. We catch, process then sell part of our own product directly to the public as well as exporting and supplying domestic markets. Our main marketing strategies are targeted toward the Farmers markets based in the NSW and ACT. This where we have direct contact with the public buying our product. We have found that the best and most effective marketing tool that we can offer is our expertise in catching and processing of our own seafood. We have found our clientele at the farmers’ markets tend to be more food conscious and more particular as to where their food comes from; how it is processed and how it is presented at the markets. We pride ourselves on the transparency of our operation and encourage our customers to come and see our facilities and fishing boats in order gain a better understanding of what we do. Presentation: Seafood Packaging – What do consumers want? Currently Sealed Air – Market Manager Retail and Case Ready, Alan is focused on consumer engagement with packaging through Retail and into the home. Having developed packaging solutions as diverse as security banking, specialty labels and various foodstuffs Alan has wide experience in the application of packaging technology. 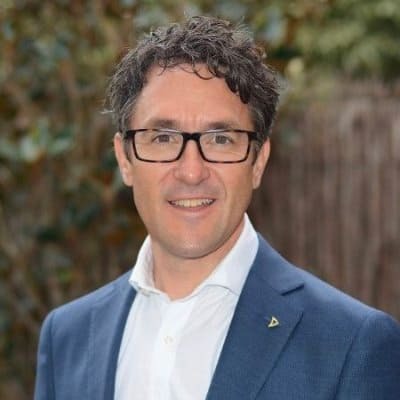 Alan is a founding member and former President of the Australasian Bioplastics Association and current member of the Australia Institute of Packaging the future of packaging is more than a career it is a passion! Convenient pre-packaged seafood is under represented on our retail shelves. Appealing to consumers whose shopping habits and behaviours are changing and influenced by attitudes to packaging and food waste is challenging. This presentation will look at consumer drivers and emerging technologies from international markets shaping retail shelves into the future. 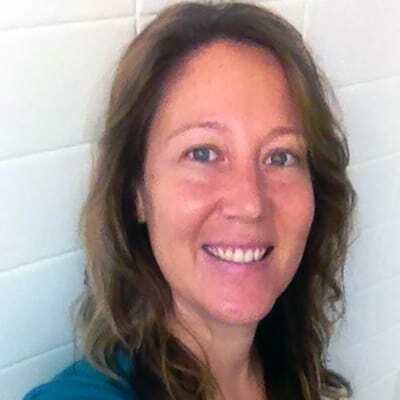 Passionate about fresh food and the need for industry to connect with consumers, Chanel is Nielsen’s resident fresh expert. 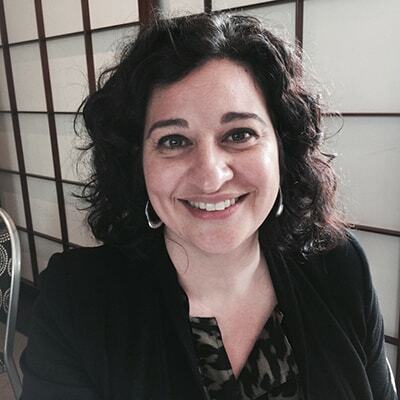 She has more than 20 years’ experience in the fresh food industry, and since joining Nielsen, has been focused on developing Nielsen’s engagement with industry. Chanel enjoys providing insights on the Australian retail landscape, and helping suppliers of fresh foods find opportunities to grow. Chanel’s presentation will provide insights on the Australian retail landscape and help suppliers of fresh foods find opportunities to grow. John Susman is Australia’s Mr Seafood. He has owned and operated seafood catching, processing, distribution, retail and restaurant businesses throughout Australia, marketed Australian seafood around the globe and consulted to the seafood industry and government agencies in his career. John operates specialist seafood consultancy Fishtales and is the head judge of the Royal Agricultural Society of New South Wales Aquaculture competition. He has been inducted into the Fairfax Hall of (food) Fame and been the recipient of both the Delicious Providor of the Year award in 2013 and Maggie Beer Award for Commitment to the Food Industry. John’s seafood bible, Australian Fish & Seafood Cookbook (Murdoch Books) is to be released in October 2017. Most in the seafood industry believe that a brand is a logo – in this session we will briefly consider what a brand constitutes, what it delivers and what is required to effectively build one. We will also compare and contrast the investment strategy employed between the brands of various foods and how the seafood industry can get on board. Claire is the back room V8 engine to Signature Oysters. She is an experienced environmental scientist and civil designer in her professional life whilst also supporting the family business. Her brother Ewan discussed the concept of Signature Oysters from the very start. She recognised that the disruptive business model was going to further support the family farm in growing high quality oysters for appreciative chefs and customers. Claire was instrumental in setting up Signature Oysters and is passionate about its main aim – to support farmers deliver their best oysters to the best restaurants. Signature Oysters has won two awards for marketing. The founders had a strong vision about changing the way that oysters are marketed in Australia and have disrupted the traditional seafood wholesale model with their approach. How we and our talented marketer, NEXT Marketing, turned our business philosophy into a brand is an exciting unfolding story. The design for the website and the marketing materials are always complimented and importantly present our farmers, their families, staff and the beautiful locations they farm in. This promotion assists the connection of chefs and consumers directly to our farmers. 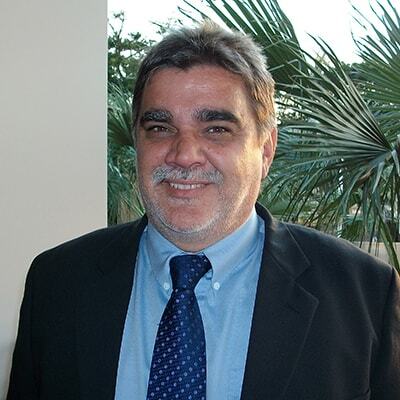 Chris Calogeras has over 30 years’ experience in fishing and seafood industry, including senior management positions within Government, operations manager at an award winning export focussed seafood company and for the last 17 years as Director of C-AID Consultants, an independent industry consultancy. Chris has formal training in resource and business management and seafood processing. As a consultant Chris works with all sectors of the fishing and seafood industry to build capacity and develop sustainable outcomes across diverse groups. Chris has overseen or been involved in over 50 national research projects (see www.c-aid.com.au). Amongst his current roles he is the Executive Officer for the Australian Barramundi Farmers Association. The presentation will provide an overview of the status of national and international production of Lates calcarifer – which we know in Australia as Barramundi. Consideration of the value of ‘Brand Australia’ when dealing with Iconic species like Barramundi will be outlined. What government, industry associations, producers and the supply chain can do to maximise the value of this brand, by optimising return to Australia from our primary production is discussed. 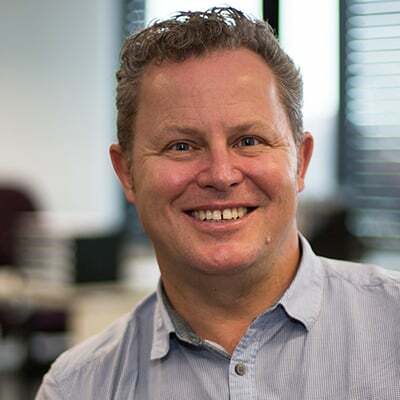 Peter Horvat is a Communications professional with more than 19 years of experience in Australian Government Communications working across a number of portfolios including health, transport and pesticides and veterinary medicine, as well managing two federal advertising campaigns. 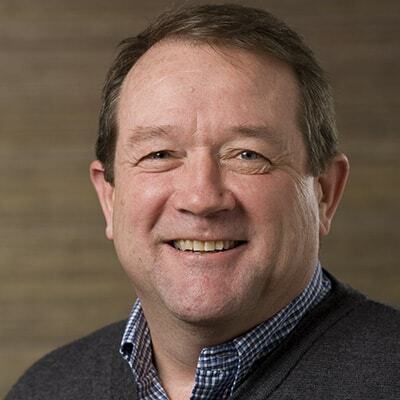 Peter is the head of Australia’s Fisheries Research and Development Corporation, responsible for the coordination of communication activities across over 400 projects Australia wide. With almost ten years working with Rural Research and Development Corporations Peter has an in-depth knowledge and understanding of Australia’s primary production landscape. He has worked with all sectors of the Australian fishing and aquaculture industries looking at both domestic and international issues. His current focus is on increasing public awareness of the best practice and management of Australia’s fishing industry. Arty grew up in the small remote fishing town of Karumba in the Gulf of Carpentaria and spent his formative years working with his grandfather and father in the fishing industry. 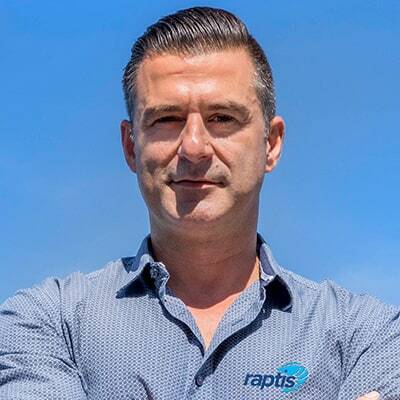 Today, A Raptis & Sons is a vertically integrated fishing company turning over $150 million. It operates 16 fishing vessels nationally and employs 300 staff, all with the support of family and a strong leadership team. Five shareholders in the second generation own the fishing company along with other successful companies under the family business umbrella. Arty will be speaking about innovative thinking, advancements in seafood packaging and cold chain logistics of seafood in a modern age. Arty Raptis will look at current and future seafood trends in the industry. From taking a scientific approach to freshness through to adding value using branding and partnerships. Listen to what Arty has to say and see how Raptis has gone from strength to strength in a competitive protein marketplace. 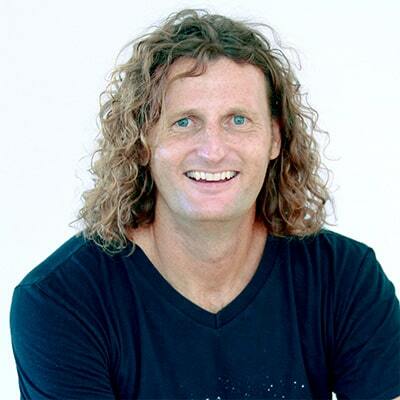 Sam Gordon is the Managing Director of Blue Harvest, an Australian specialist seafood sales and marketing agency. The agency works with the best domestic and international seafood producers to consolidate supply, sell and market premium quality seafood products to major Australian seafood retailers and wholesalers. Sam has over 25 years’ experience working in the Australian seafood industry in collaboration with producers and markets and is responsible for Business administration and development and Blue Harvest’s business relationships with clients. Promotion is one component of marketing, along with Product, Price and Placement. There is a temptation for producers to jump straight to promotion, my presentation will address why Blue Harvest spends so much time focusing on Product, Price and Placement. Veronica is the Managing Director of Sydney Fresh Seafood group. She is a third generation seafood retailer and a Director of OceanWatch Australia. Veronica was a member of the Leadership Task Force that was formed to develop the case for a new peak body for the seafood industry. She then took on the role of Chair and communications driver of the Implementation Group to build industry support to form Seafood Industry Australia. Veronica brings to the board the experience and perspective of a retailer, with a holistic understanding of the industry and its full spectrum of participants. Veronica has extensive experience in designing and executing effective communication and marketing strategies and exhibits strong expertise in accounting, with experience of both financial and management accounting strategies. 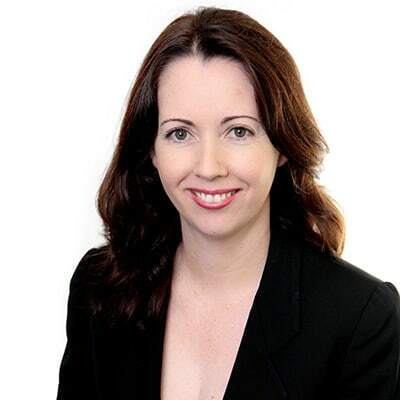 Previous to her current role at Sydney Fresh Seafood, Veronica worked in the area of online marketing, customer service and event planning in the telecommunications, motor vehicle and corporate events industries. 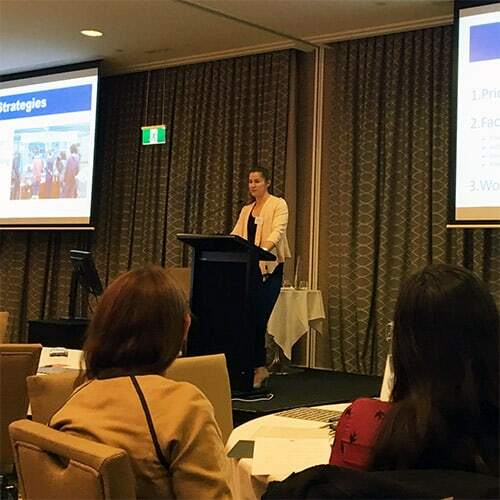 Veronica has a Bachelor of Economics (major in Marketing and Accounting) from Sydney University and a Diploma in Event Management from University of Technology Sydney.She is a 2015 graduate of the National Seafood Industry Leadership Program (NSILP) and is involved in the Seafood Directions 2017 Organising Committee. Constant focus is placed on how the community and consumers of seafood feel about the seafood industry and what they understand of where their seafood comes from. It is true that the community is increasingly receiving information about the industry and our impact on the environment from ENGO’s and the media. If the seafood industry is to reverse this trend and rebuild respect for its processes and products in the community, all sectors of the industry (Wildcatch, Aquaculture and Post Harvest) are going to have to come together. Seafood Industry Australia, the new national seafood peak body, is the best vehicle to achieve the outcomes we need. A champion for the Australia seafood industry, designed and funded by industry. How SIA can change the way we think about retail, marketing and the customer is discussed. Tracy Hill is manager and a director of Coorong Wild Seafood, a fish processing and value-adding business that she operates with her fishermen husband Glen. Over the past 25 years she has guided the family operation from a fledgling operation to a multi award winning business employing up to 6 people and supplying distributors, retailers and restaurants in South Australia and interstate. Her career has included 25 years with BankSA in customer service and management. 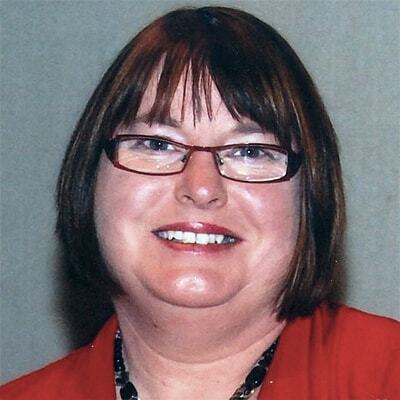 She has been a project officer for local government and also been involved in aged care administration. For the past 22 years she has been an active participant in Lakes and Coorong Fisheries Management and currently holds a number of roles including President of the South Australian Women’s Industry Network, Secretary of the Southern Fishermen’s Association and a Board Member of Wildcatch Fisheries SA. 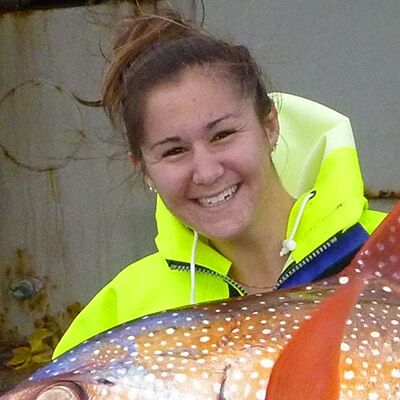 After a study trip to the USA in February 2016 she has become passionate about the formation of a Community Supported Fishery in South Australia. Glen and Tracy Hill along with Andrew Tobin and Suzie McEnally travelled to the USA last February, partly funded by the FRDC, to attend a conference run by Local Catch.org. The organisation is a network of community supported fisheries (CSF) and small-scale harvesters, with a view to bringing back ideas and sharing them with the wider seafood industry. They also visited a small coastal fishery in Oregon that has a successful CSF, met local fishers and visited a range of seafood businesses in the region. The overriding message was that the social license to operate was fundamental to fishers getting a fair price for their fish and wider community support for their fishing businesses to remain a viable. It involves having a direct relationship with the consumer, ensuring fishers and their families remain an integral part of those communities. How they go about it depends on who identifies and tackles the problem first. QUEENSLAND SEAFOOD MARKETERS ASSOCIATION INC.